2015 Mother’s High Tea. Photo by Kim Sidwell. 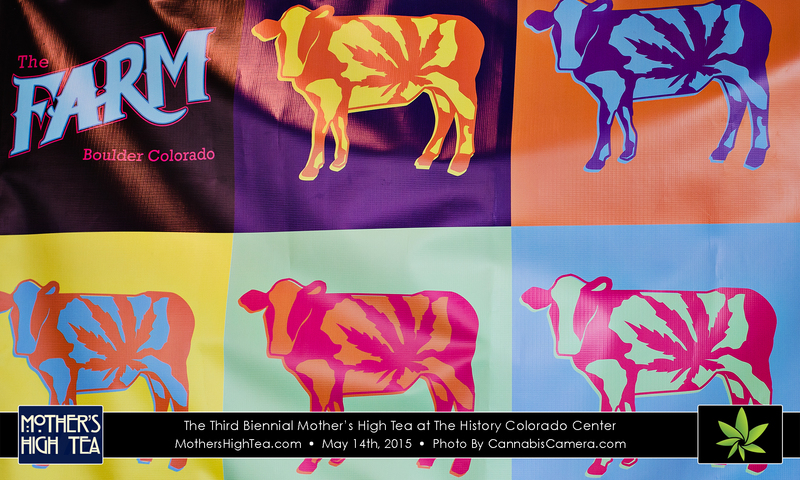 You’re Invited to the Fourth Annual Mother’s High Tea! Are you coming to Mother’s High Tea?